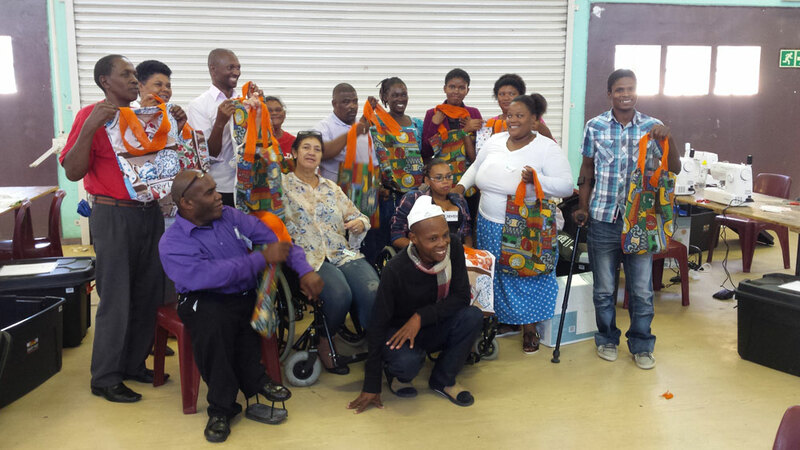 DWDE has embarked on a project with the City of Cape Town in Community Development for Persons with Disabilities. 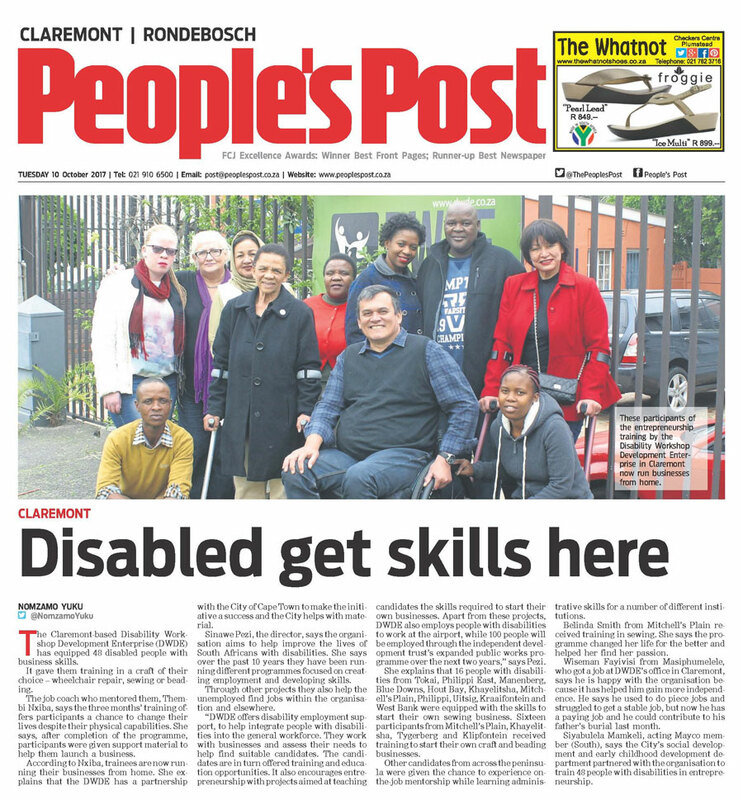 The main aim and ulterior goal is to up skill and develop People with Disabilities into potential entrepreneurs. 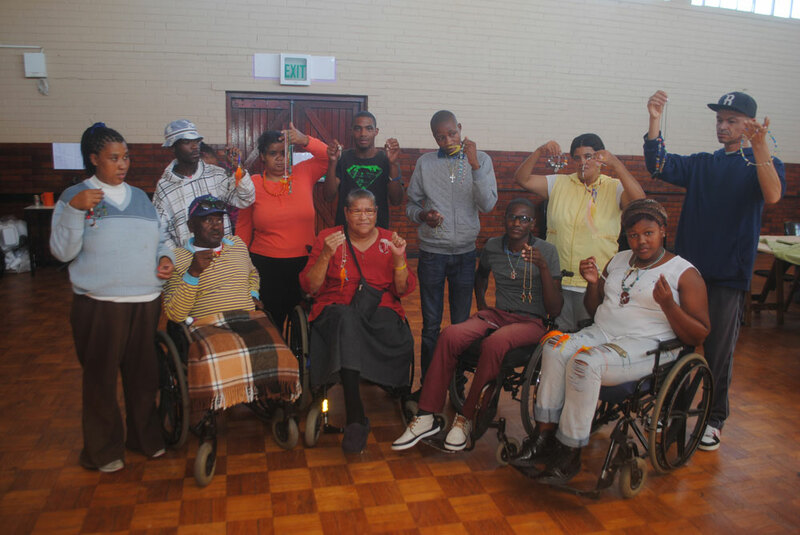 In turn, these individuals are expected to generate an extra income and potentially create jobs in their communities both for themselves and other persons with disabilities. 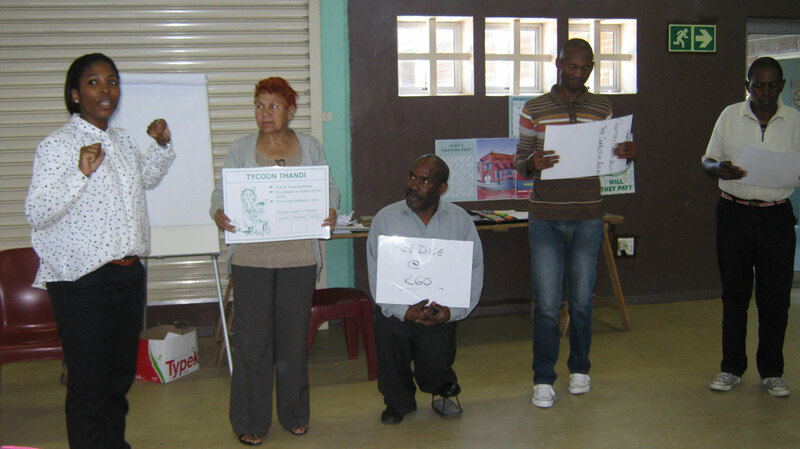 This particular project was divided into two. 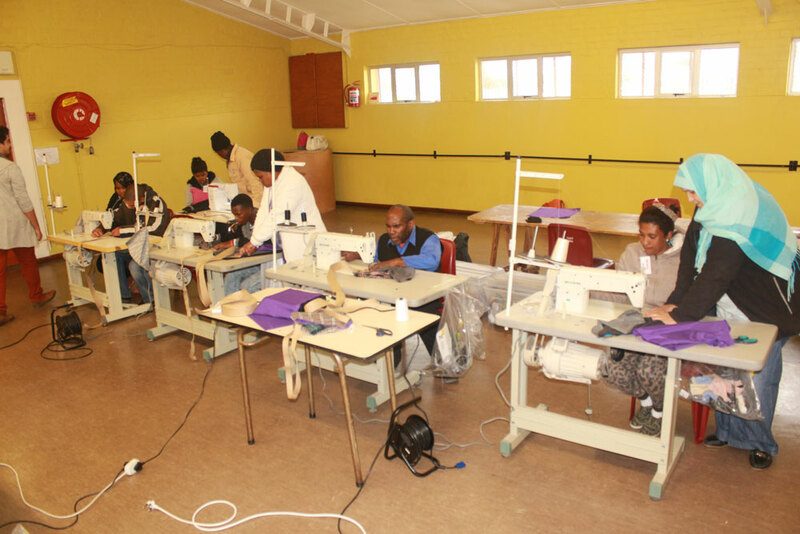 The first week was aimed at the theoretical aspects of entrepreneurship whilst the second one focused more on the practical side of the project. 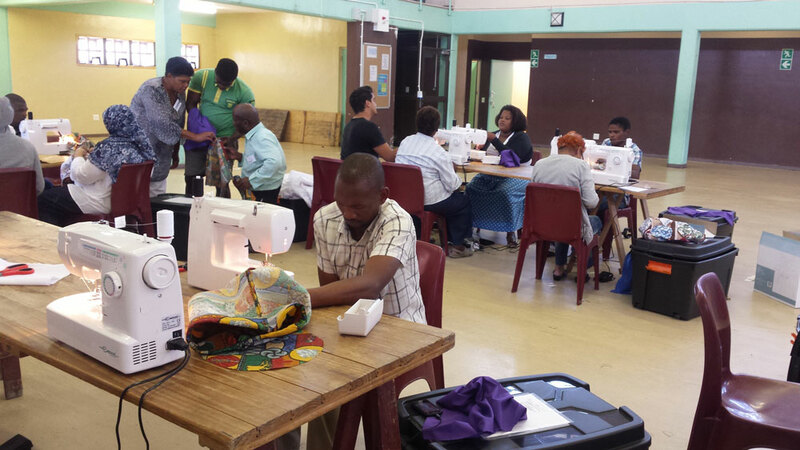 That is, in the form of teaching candidates to use sewing machines.